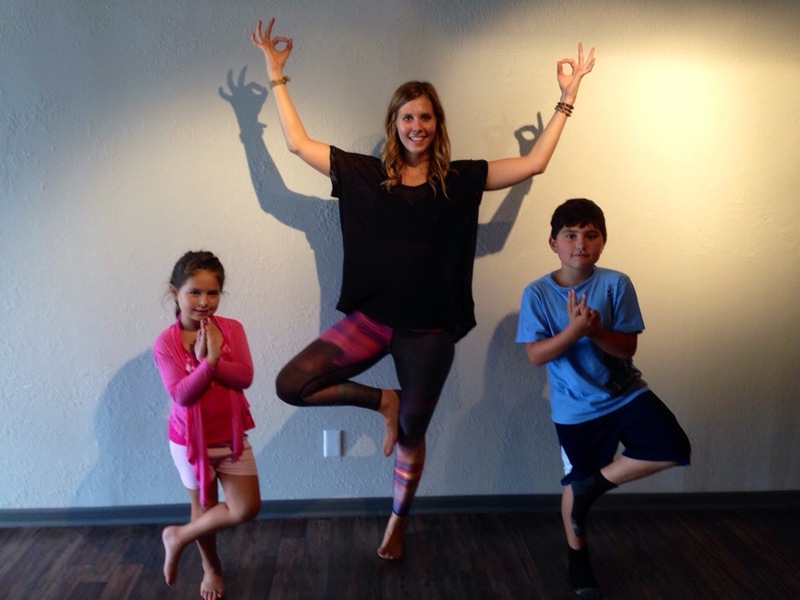 As a part of Soul Feather, LLC, I am also a certified kids yoga teacher. I completed the Kidding Around Yoga teacher training in October 2013. 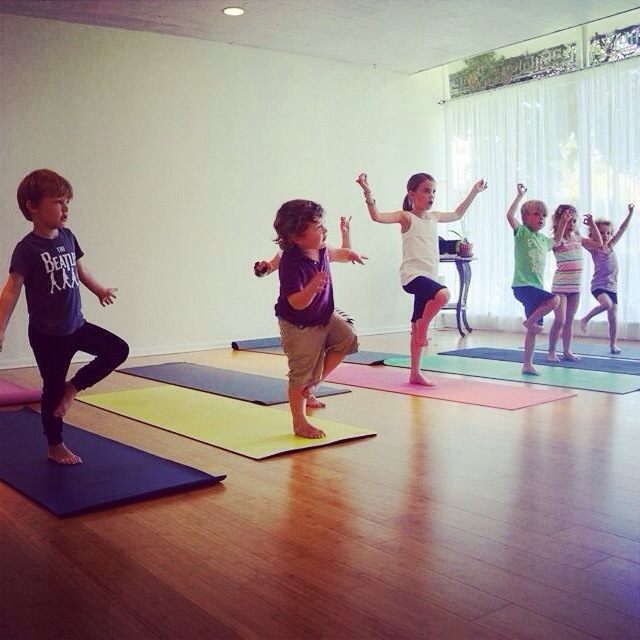 The kids yoga curriculum that I was trained with is designed to motivate children to be active, build confidence and manage the spectrum of emotions that they experience on their day-to-day activities. Each yoga class incorporates cardiovascular conditioning, fun and original music, playful activities and all the groovy benefits that yoga has to offer; meditation, breathing techniques, peace and deep relaxation. 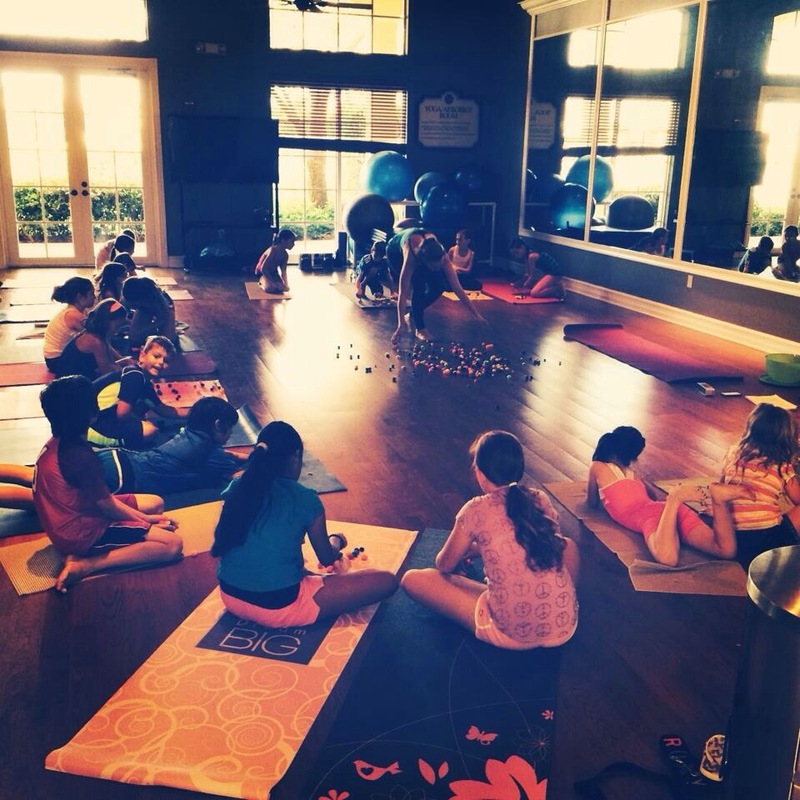 Little Feather Yoga can be incorporated in the public or private schools, as a part of their afterschool program or as an elective during the day, at club houses, yoga studios, dance studios, Girl Scout troop meetings, privately, as a mommy and me class, at indoor playgrounds, libraries, churches, parks, local events and even at birthday parties! 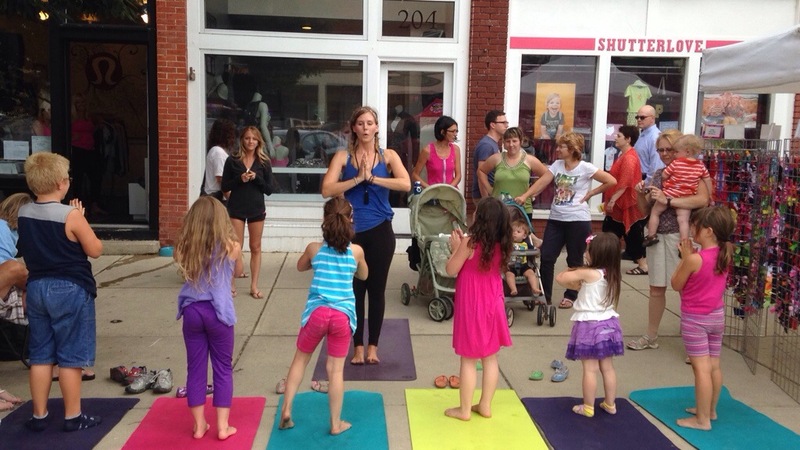 The opportunities to teach and sprinkle the gifts of yoga around are endless! 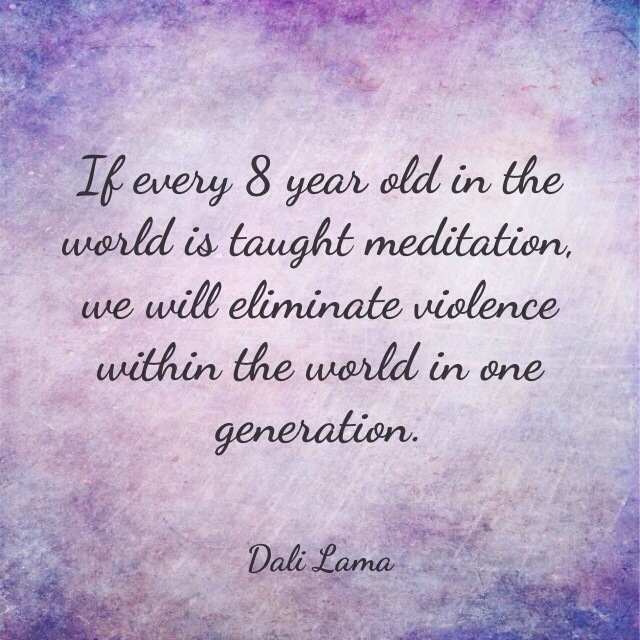 I have been trained to teach yoga to ages 2 to 12 years old. 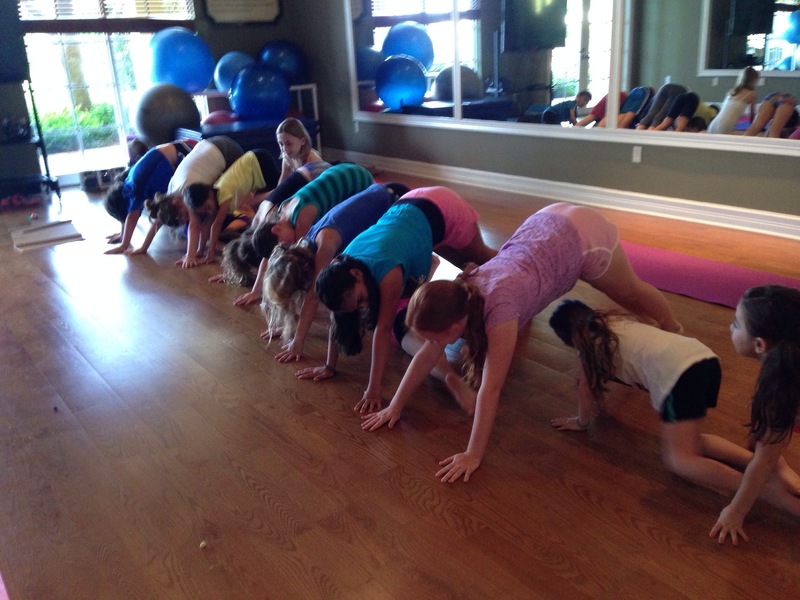 Classes can be offered individually or in weekly session packages. 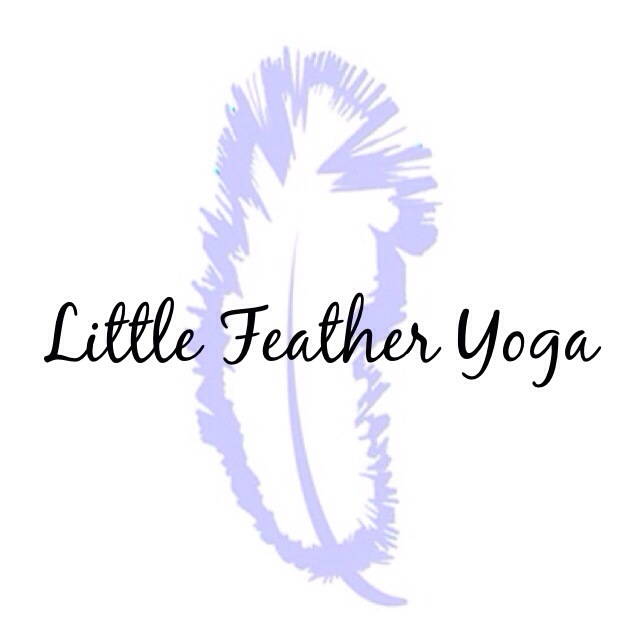 If you are interested in Little Feather Yoga, please email me at Amanda mossing@yahoo.com. I look forward to connecting with my future yogis! Here are some photos from my classes that I taught in Toledo,Ohio. 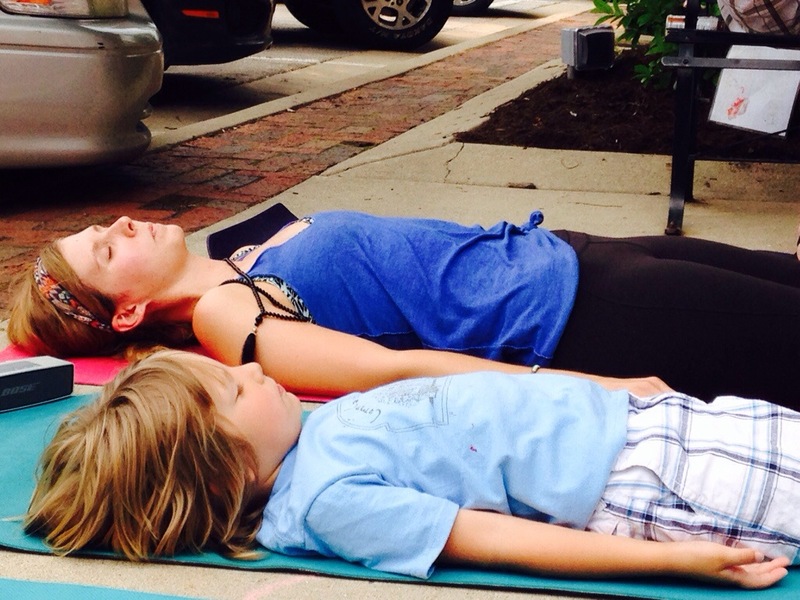 Spreading the Yoga love across the states!